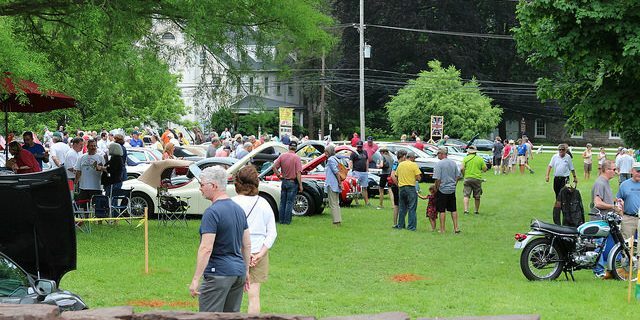 All British judged car and motorcycle show, and a nationally sanctioned Jaguar concours. Ales & Petals Celebration. The show is on Saturday, June 2 at Historic Hope Lodge in southeast Pennsylvania. The show is hosted by the Delaware Valley Triumph club, and the Delaware Valley Jaguar club. Wether you have a show car, a driver, or no car, all are welcome.